The VitraHaus is located just across the border in Germany and deserves a major head's-up on Newly Swissed. Completed in 2009, the VitraHaus is playful and unique with its stacked design that provides unlimited vantage points inside and out. Inside is an inspiring design showroom featuring top of the line furniture by Vitra, the famous Swiss designer and manufacturer. The tour starts on the top floor and literally winds itself down various staircases. Here's a living room which is move-in ready! There is also a museum store which is jam-packed with designer goodies, from miniature Vitra chairs to books and postcards. While the admission to the showroom is free, make sure to bring your pocket money to buy some souvenirs. 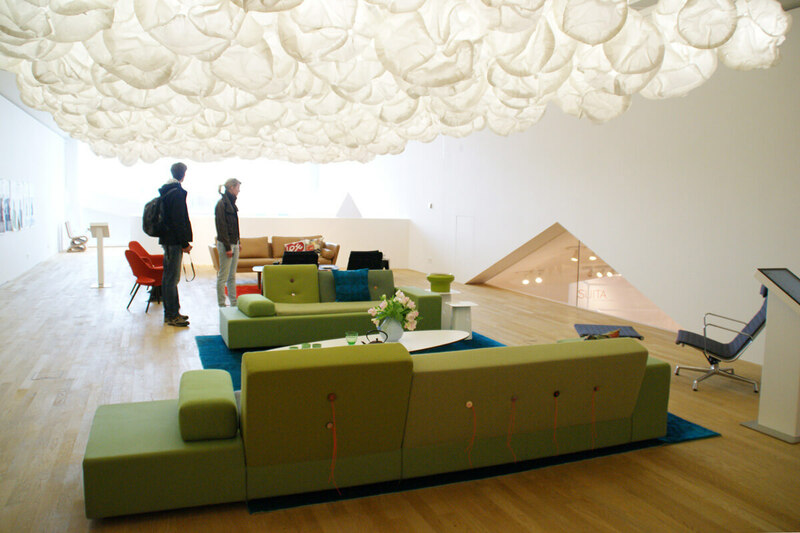 The Vitra Design Museum features changing exhibits which are not to be missed, either! And in 2016, the Vitra Schaudepot museum was opened - a large brick building that houses thousands of original design objects. 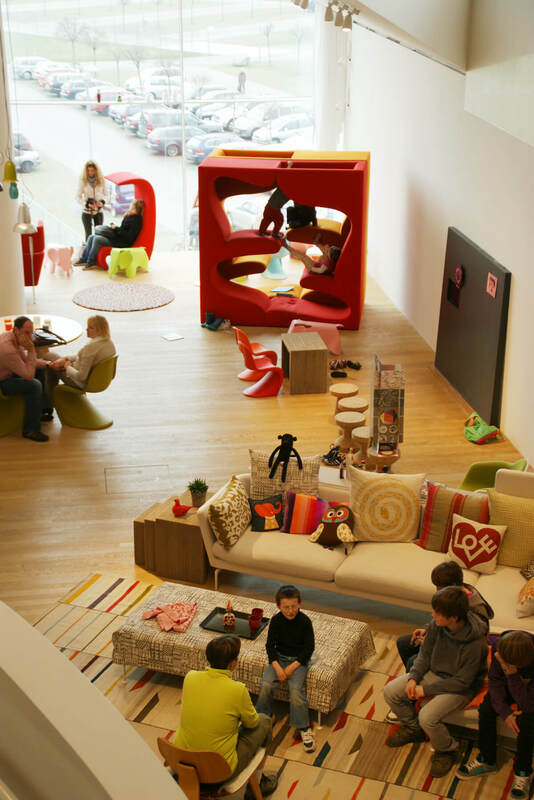 Both museums are located on the Vitra Campus just a short walk from the VitraHaus. Have you heard about the VitraHaus before? Or have you visited it yourself? 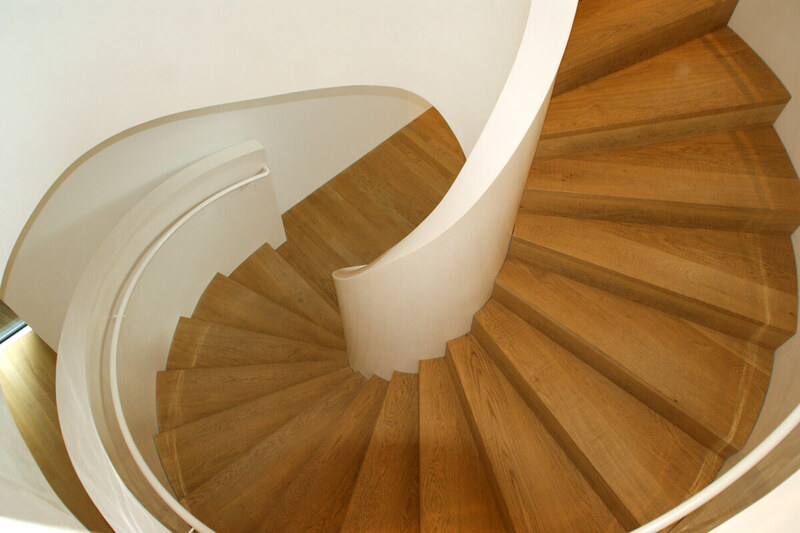 We have also featured the VitraHaus on our post with 7 examples of modern Swiss architecture. Swiss German Proverbs – You Cannot Have your Cake and Eat It Too Litter! What Is It Good For? Absolutely Nothing!